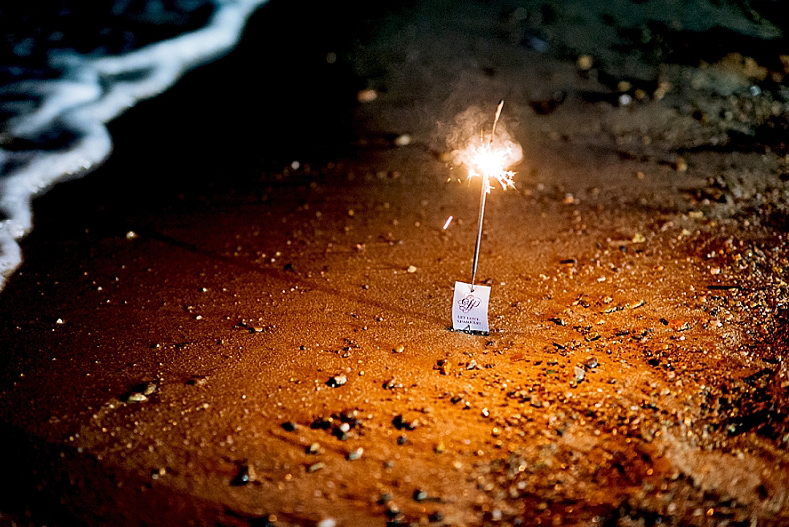 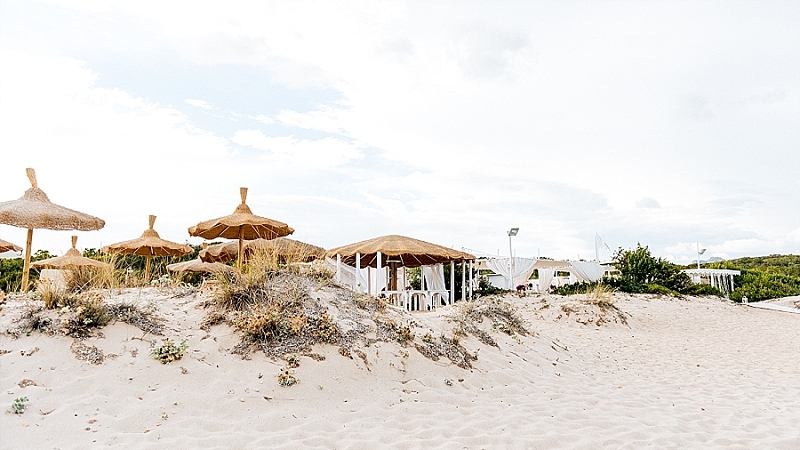 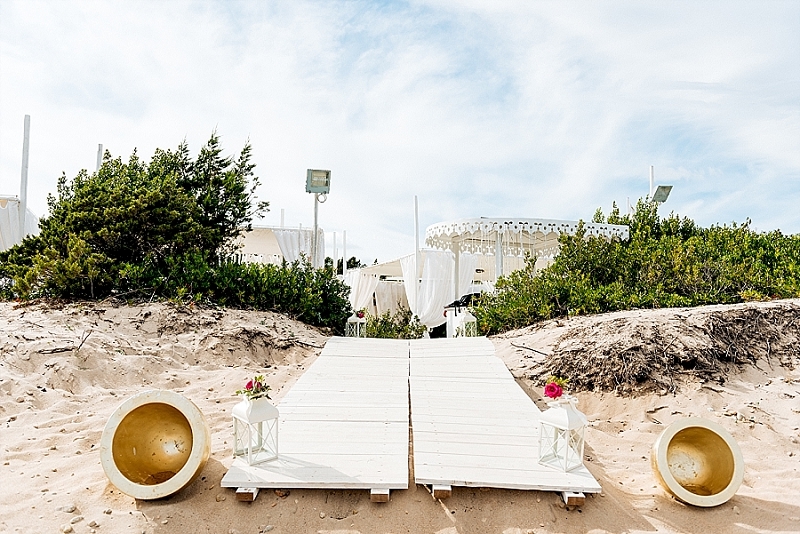 We visit some of most amazing places in Costa Smerada to take pictures at this beach wedding sardinia. 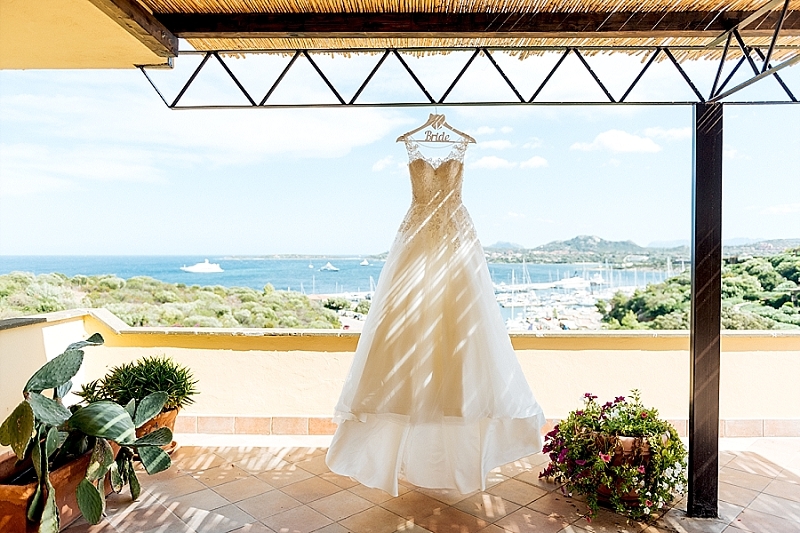 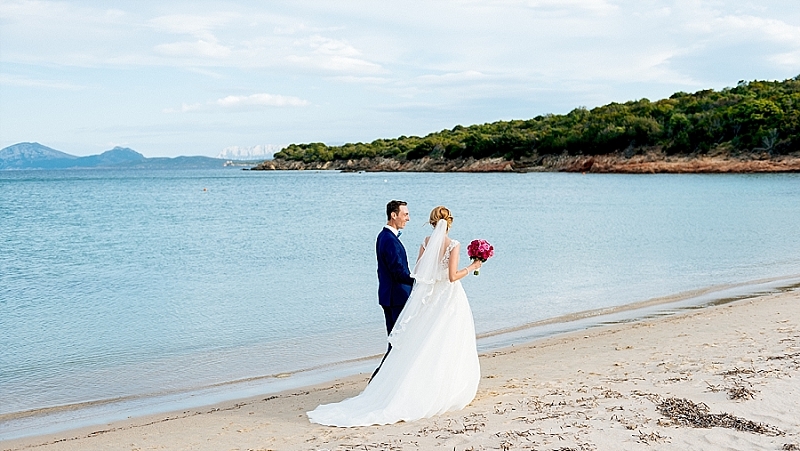 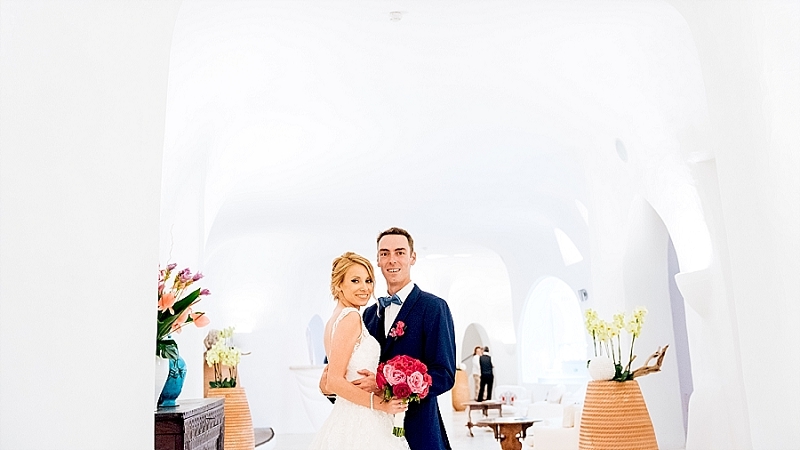 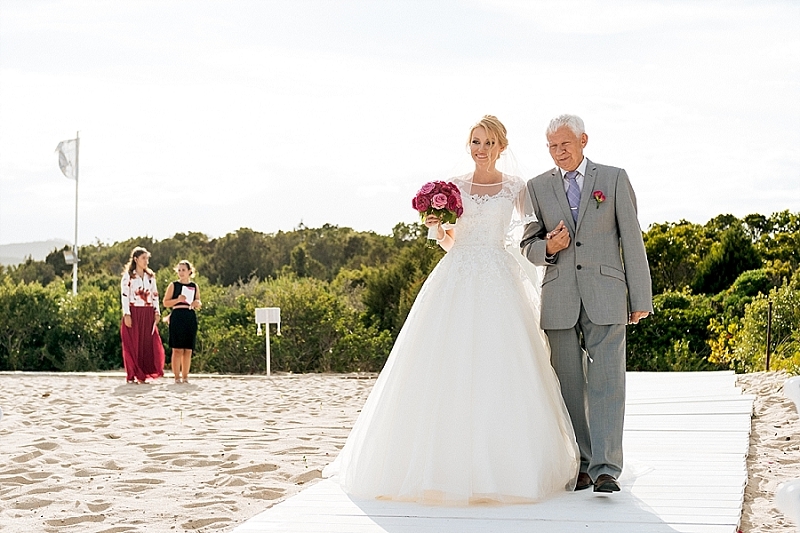 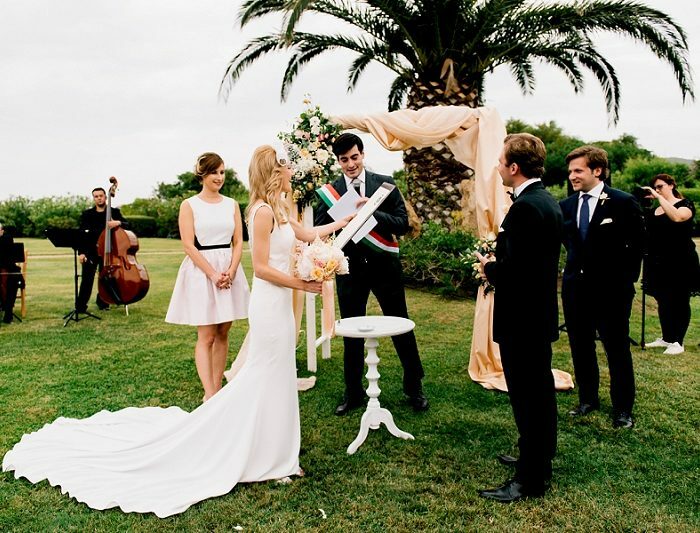 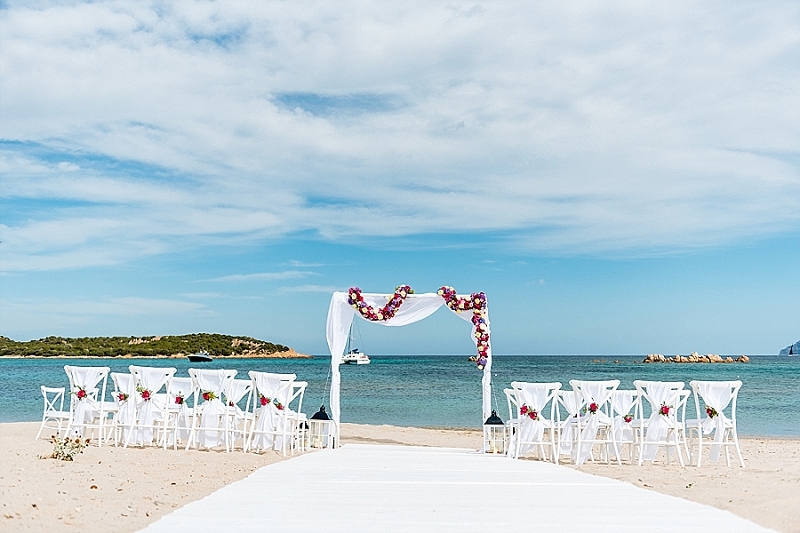 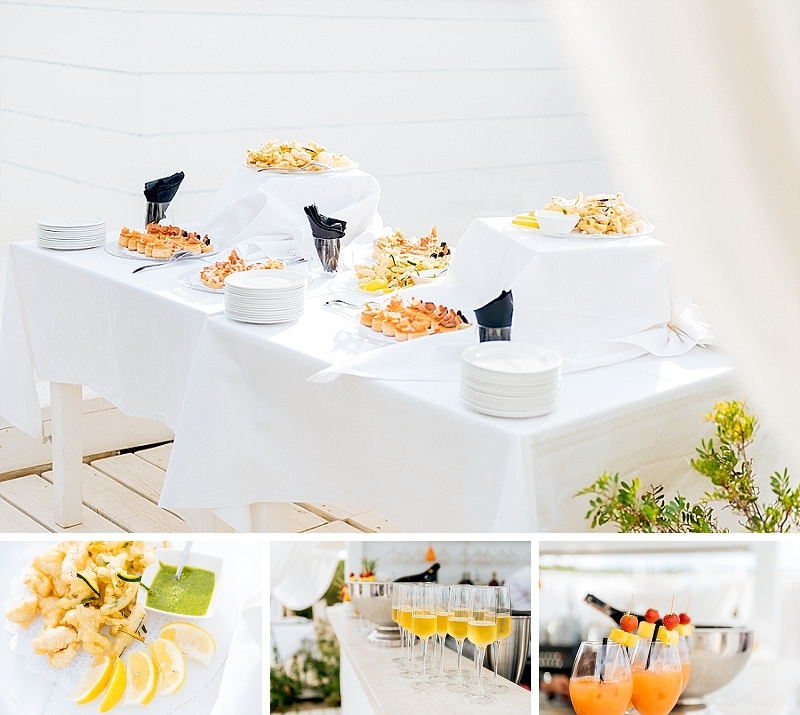 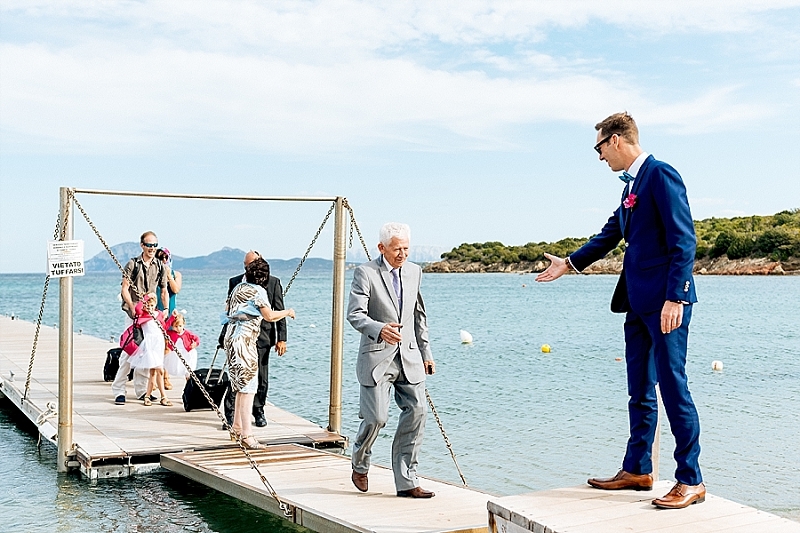 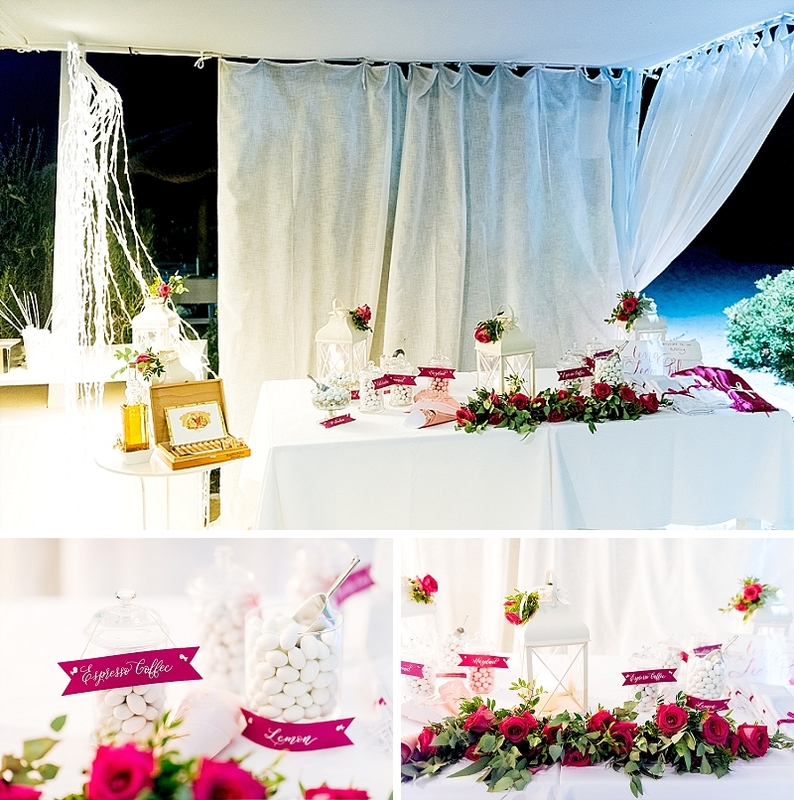 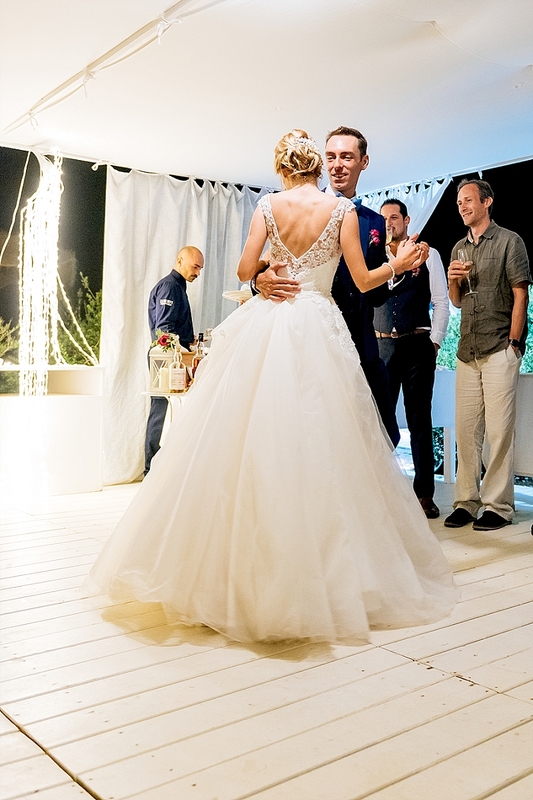 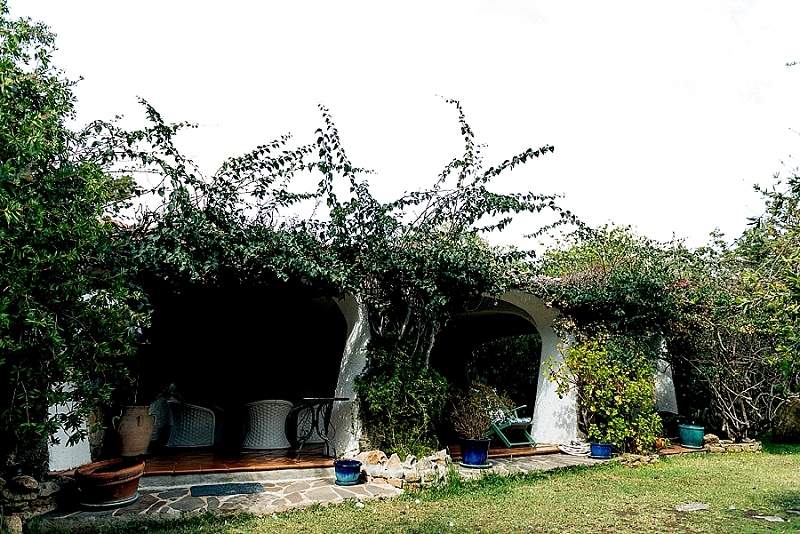 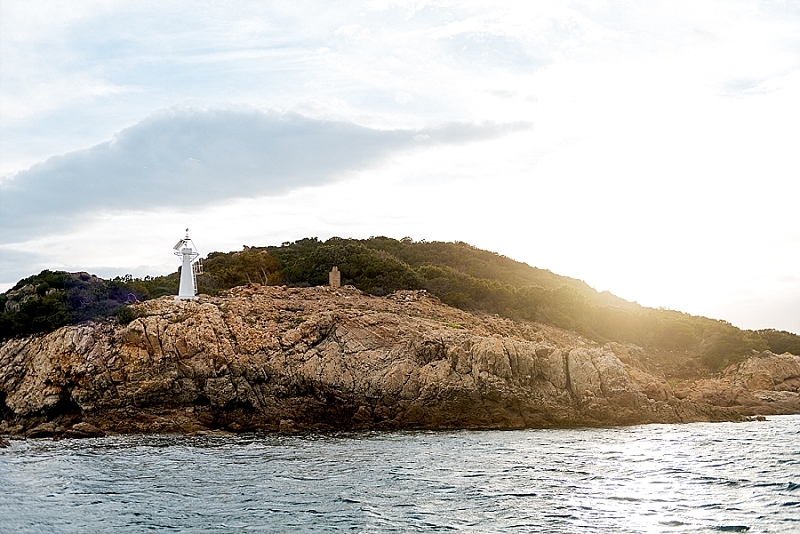 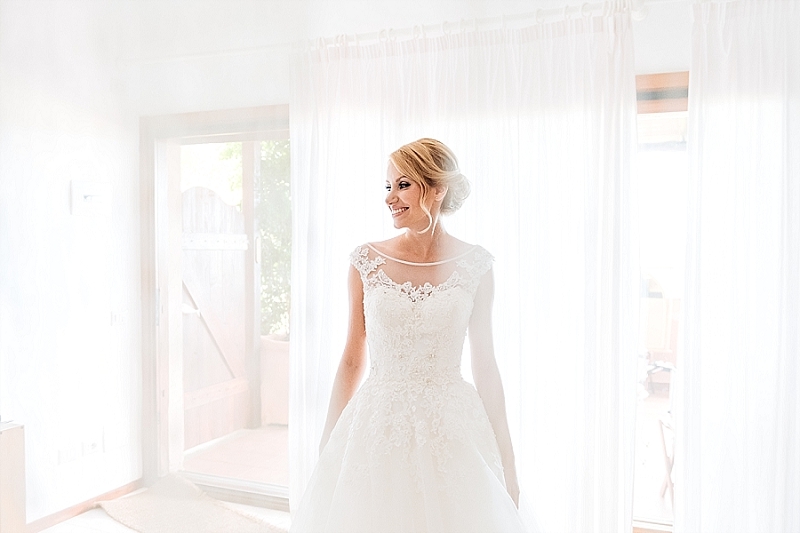 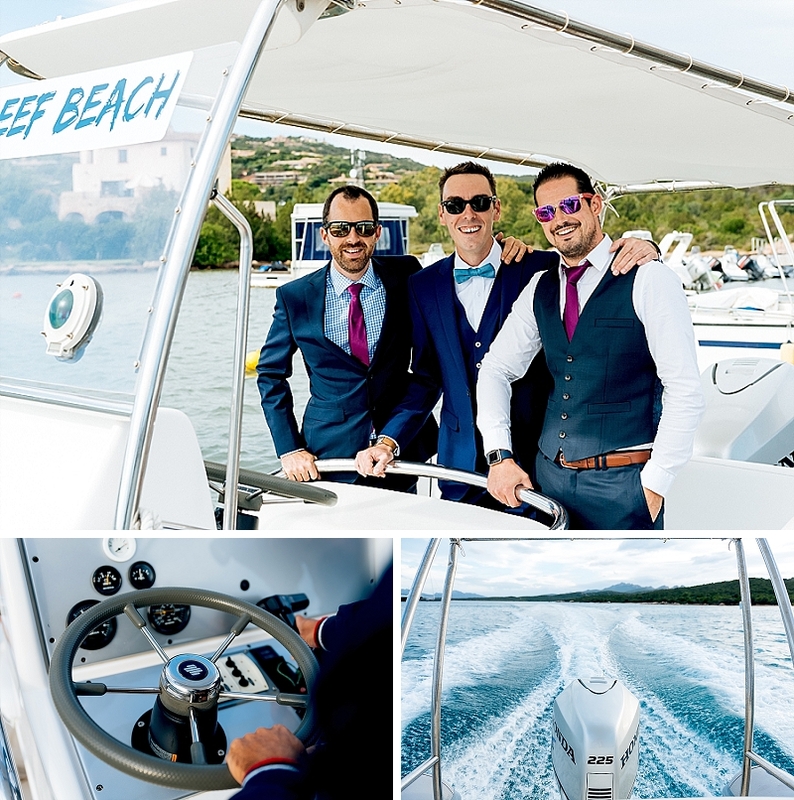 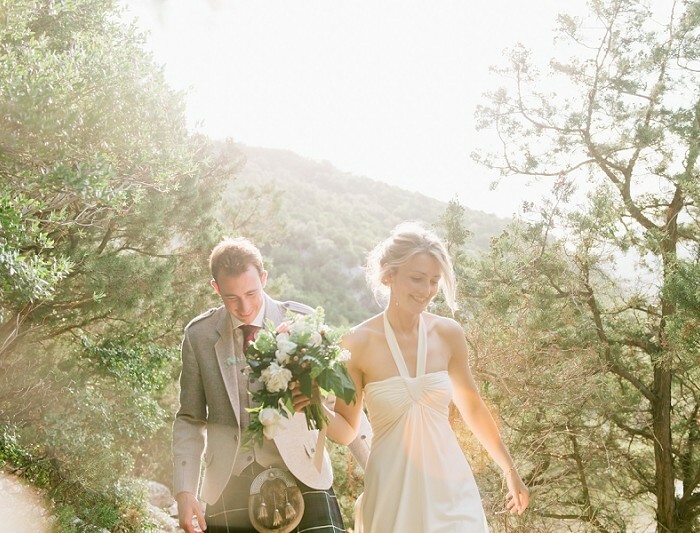 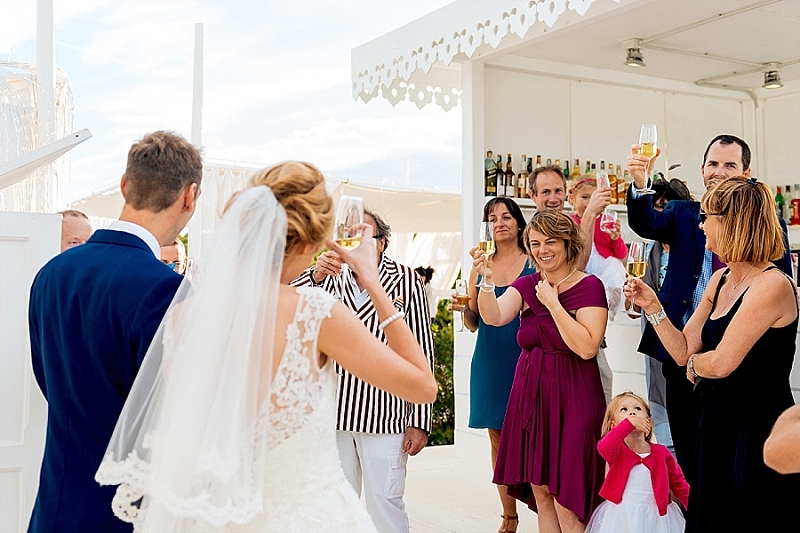 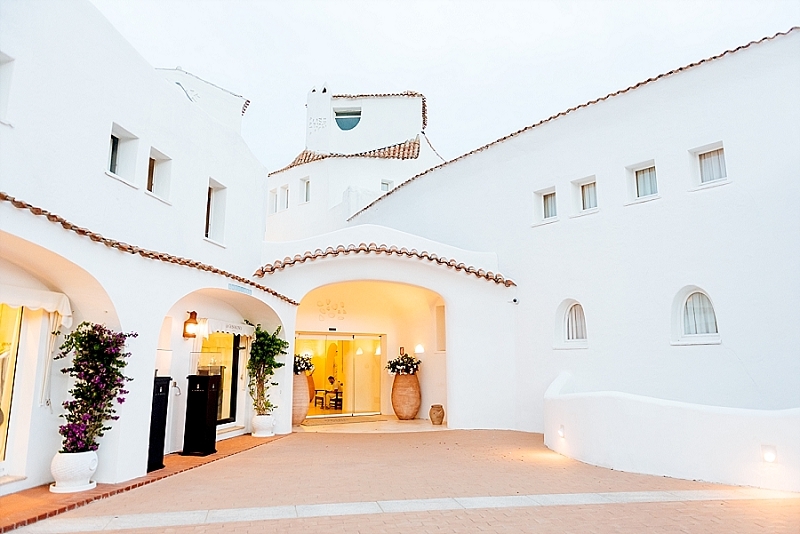 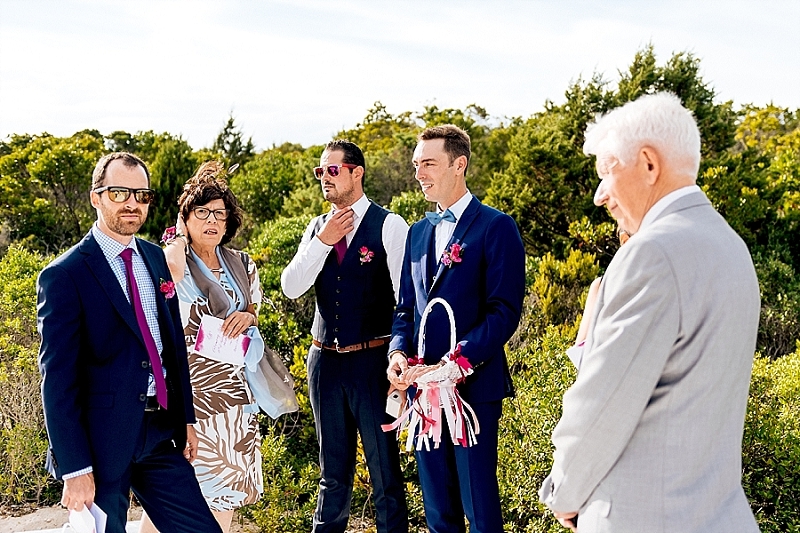 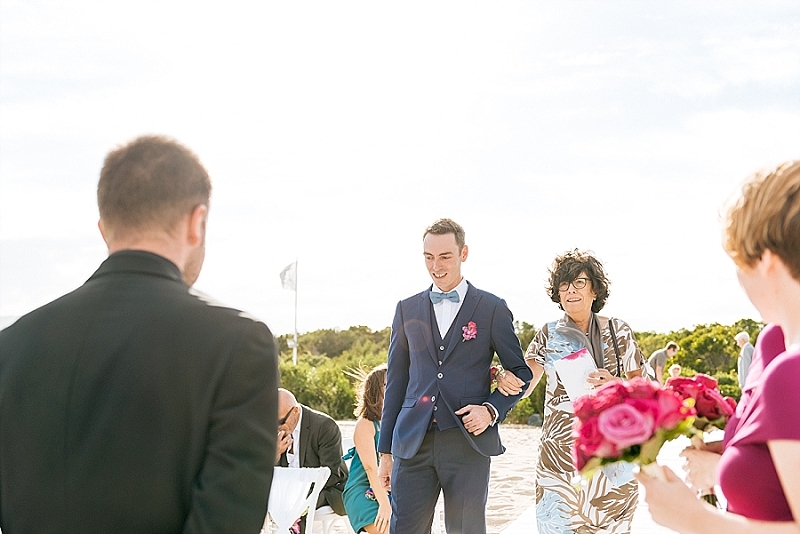 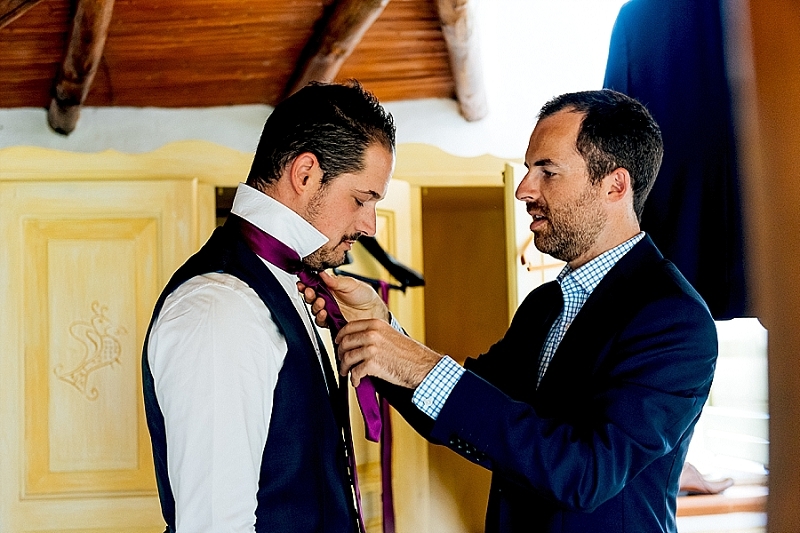 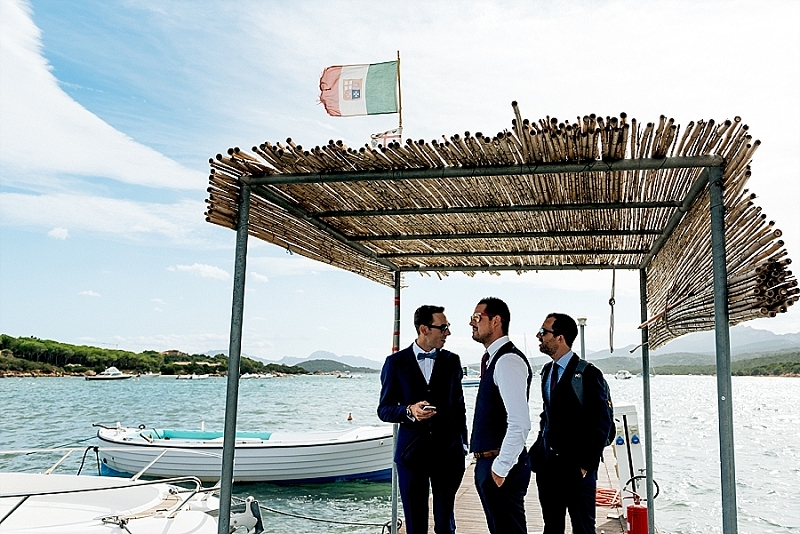 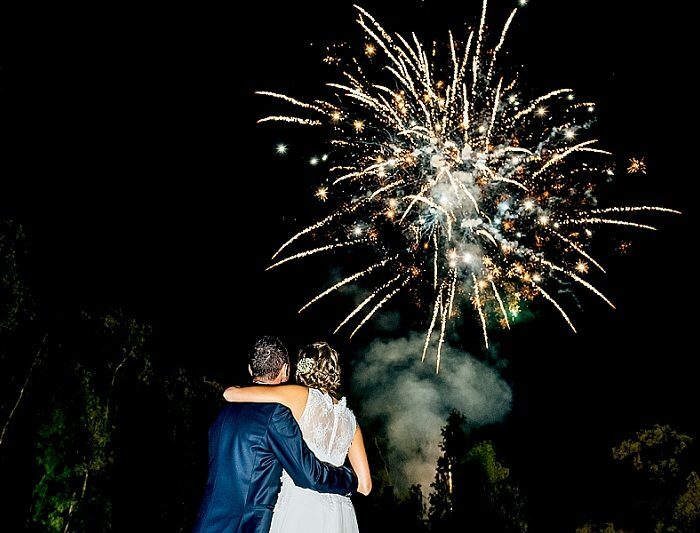 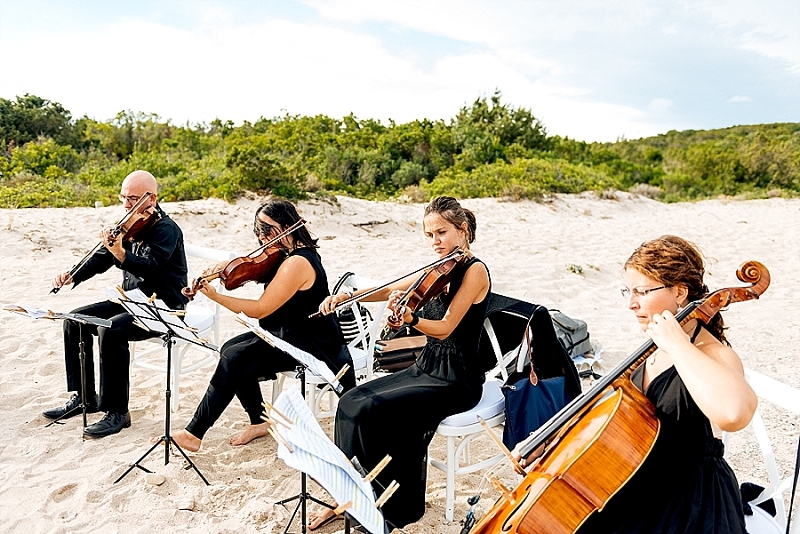 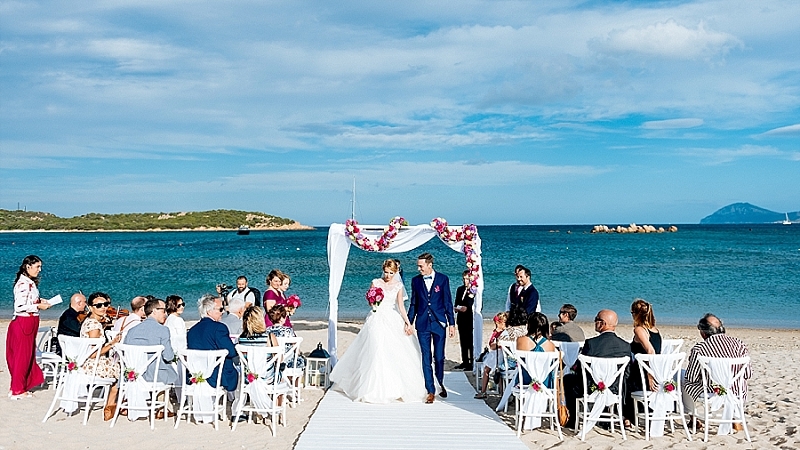 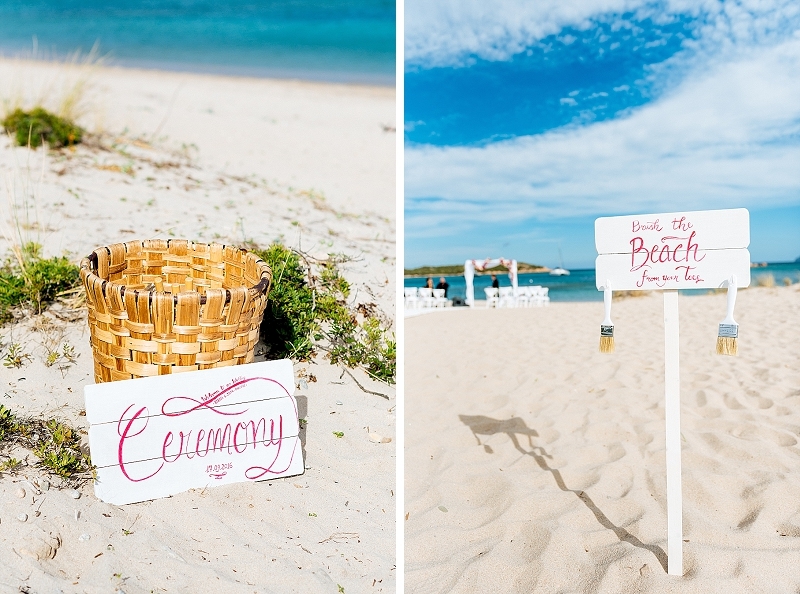 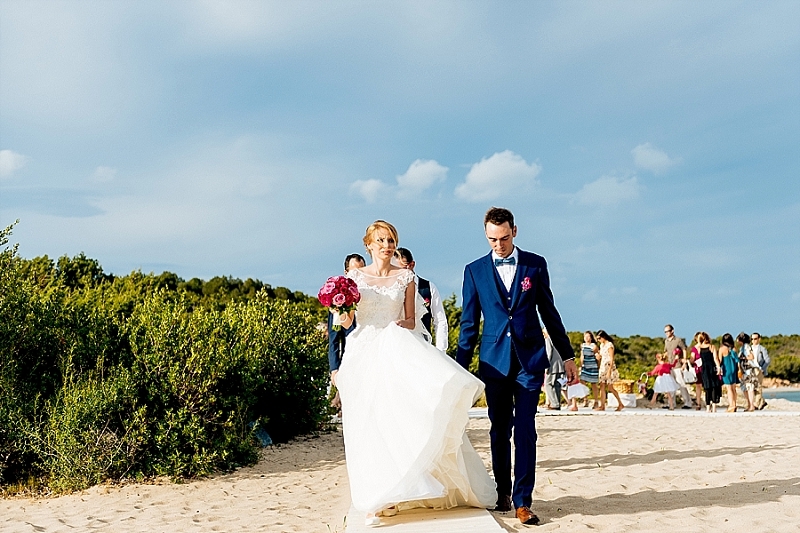 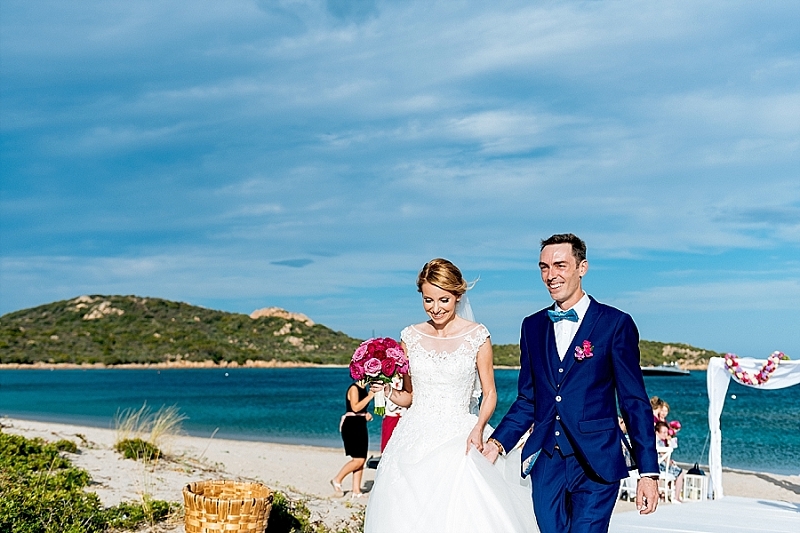 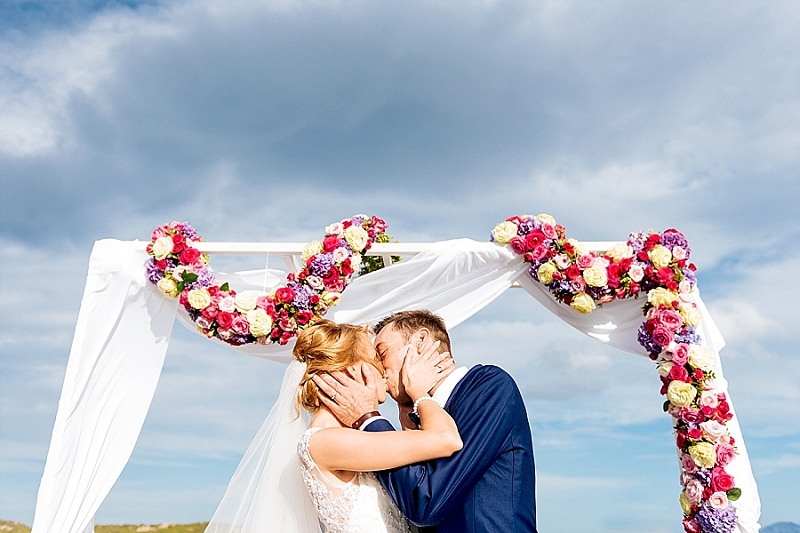 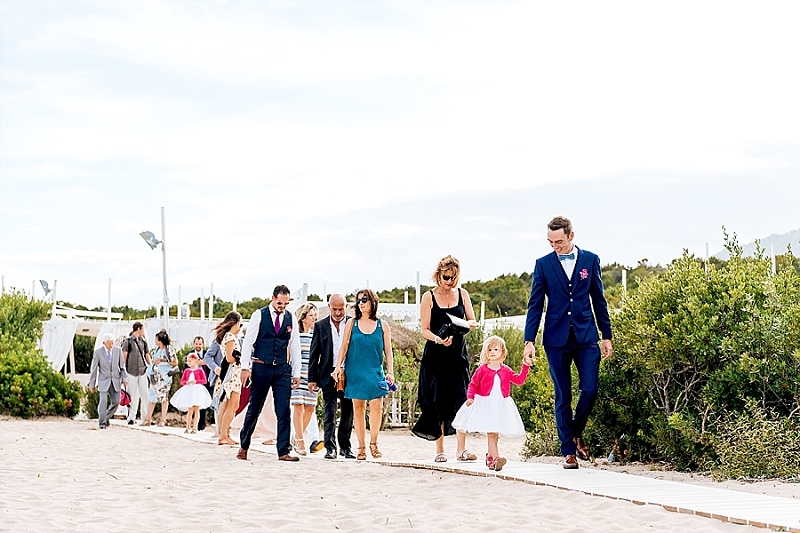 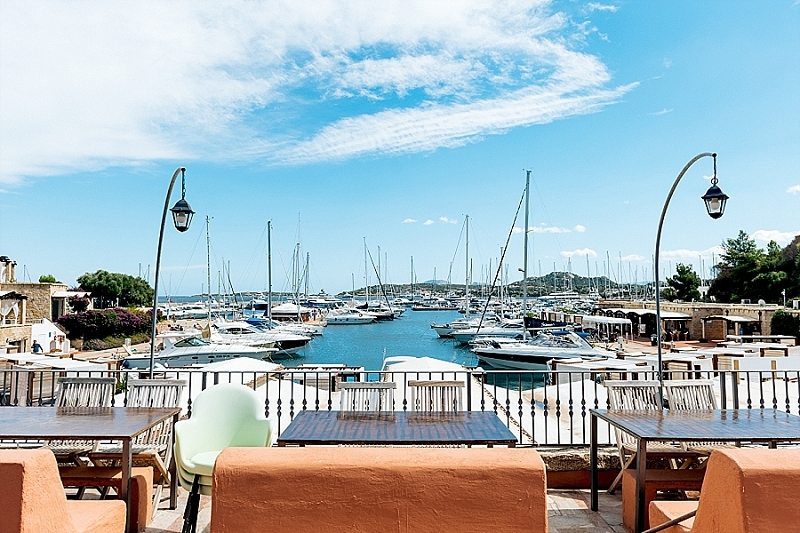 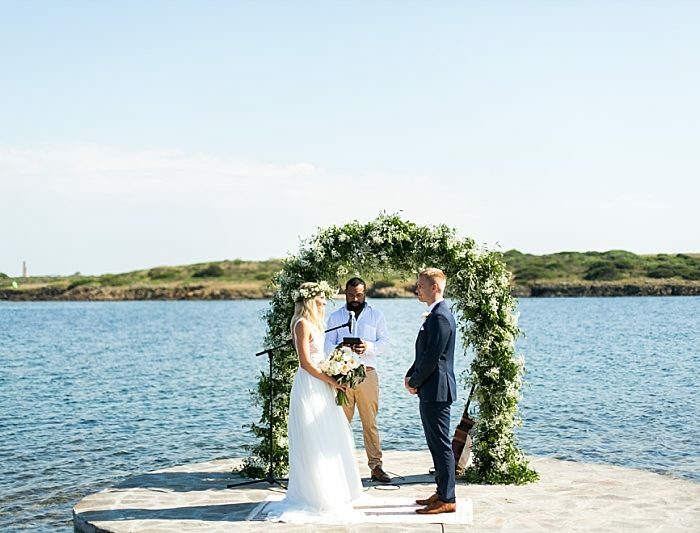 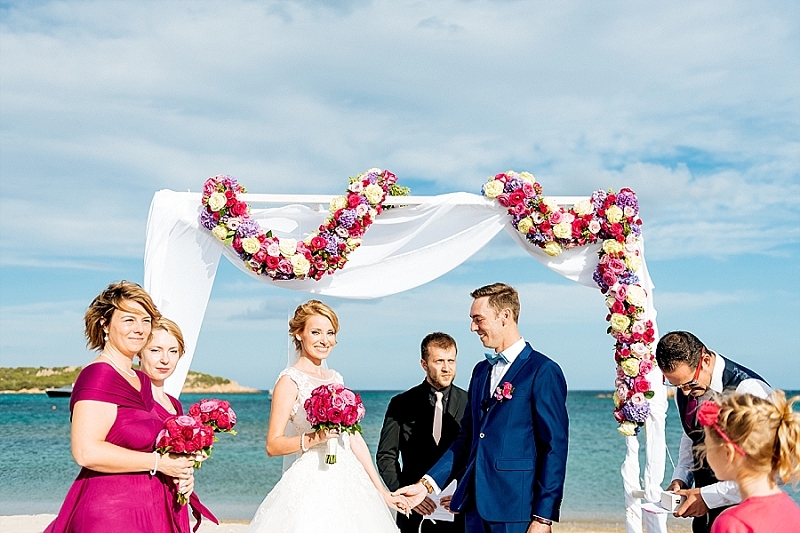 The ceremony took place at Cala Petra Ruja, almost exclusively accessible by the sea from Cala di Volpe. 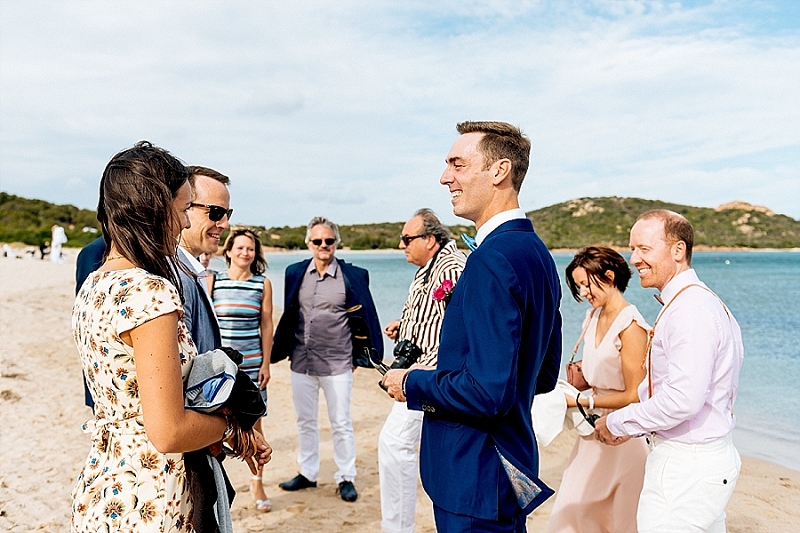 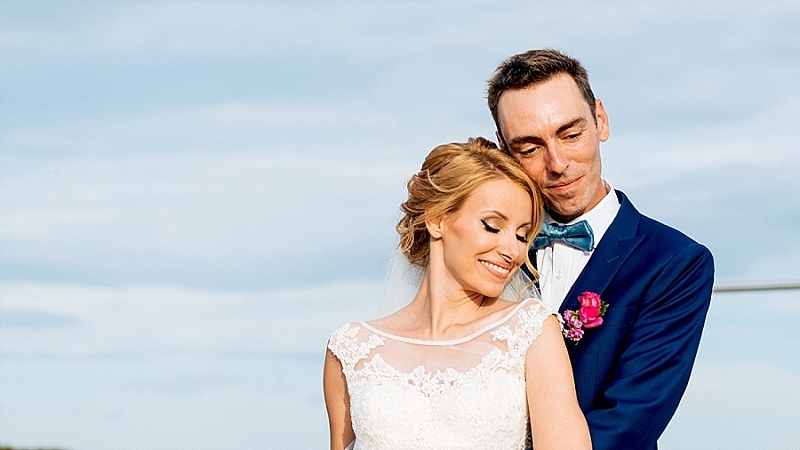 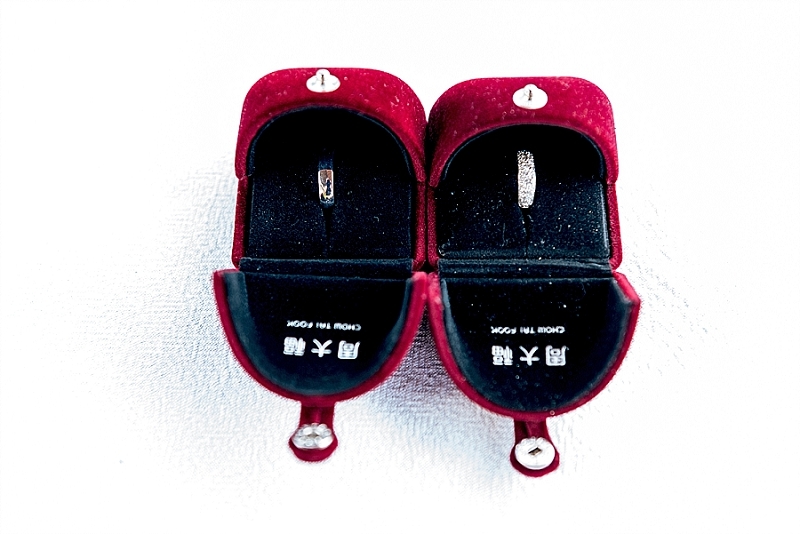 Helena e Jean Philippe exchanged their wedding rings on the beach, a few steps from the crystal water of the sea, in front of eyes of a few close friends. 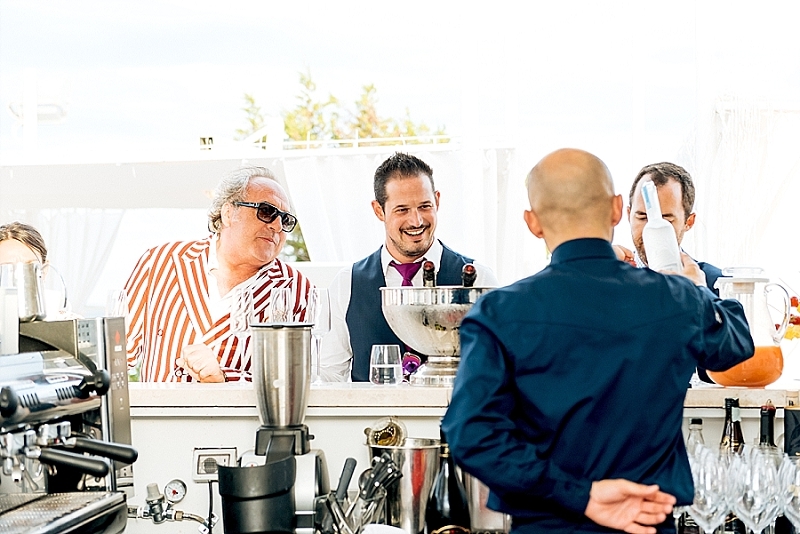 During the cocktails at the open bar, we taken advantage of the time to take a few portrait. 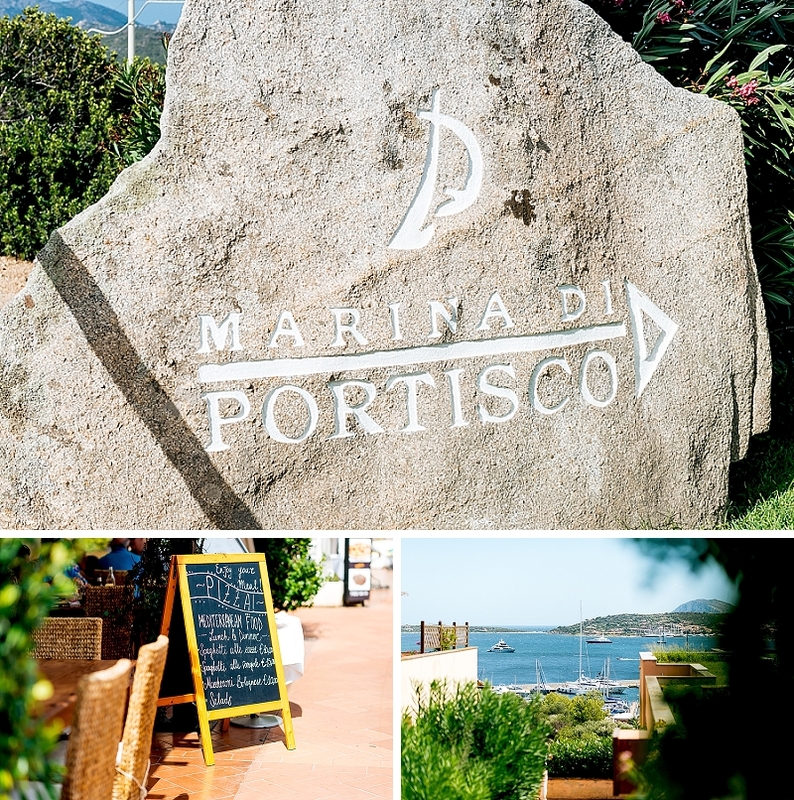 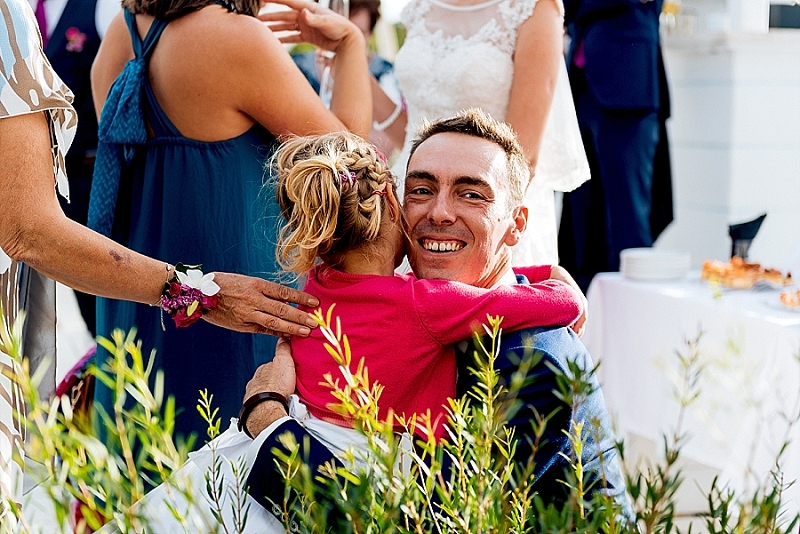 I took them some photos at the Stella Maris’s church in Porto Cervo and then we moved to make a few more at Hotel Romazzino. 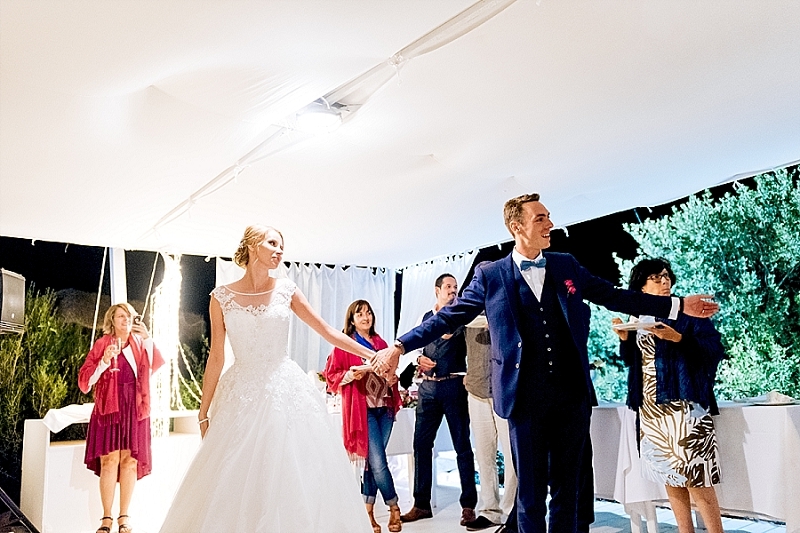 At following, the receipt and the first dance of the newlyweds at the restaurant Reef Beach. 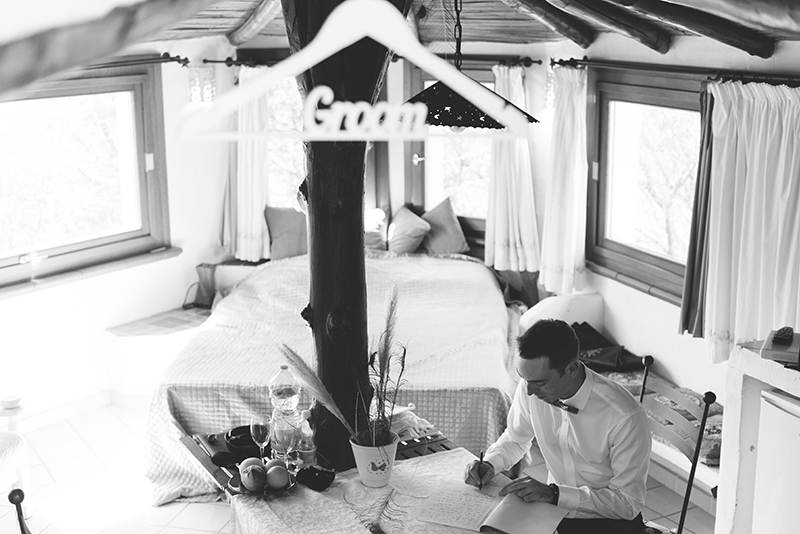 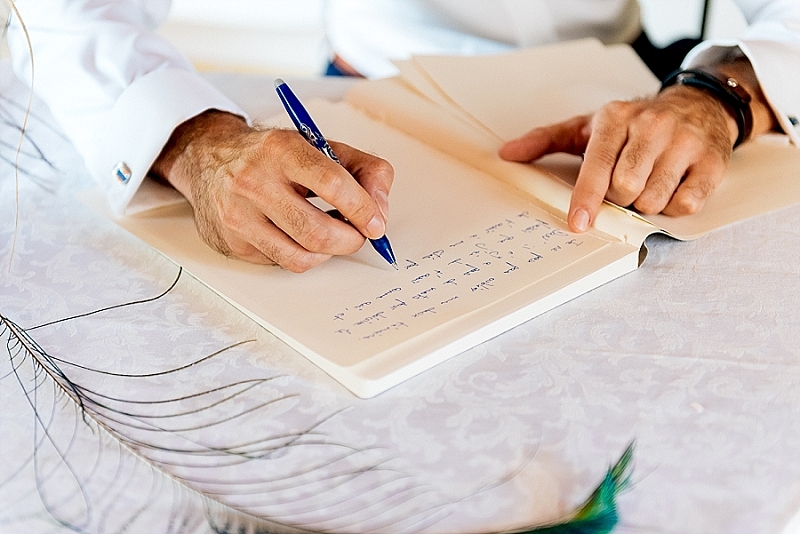 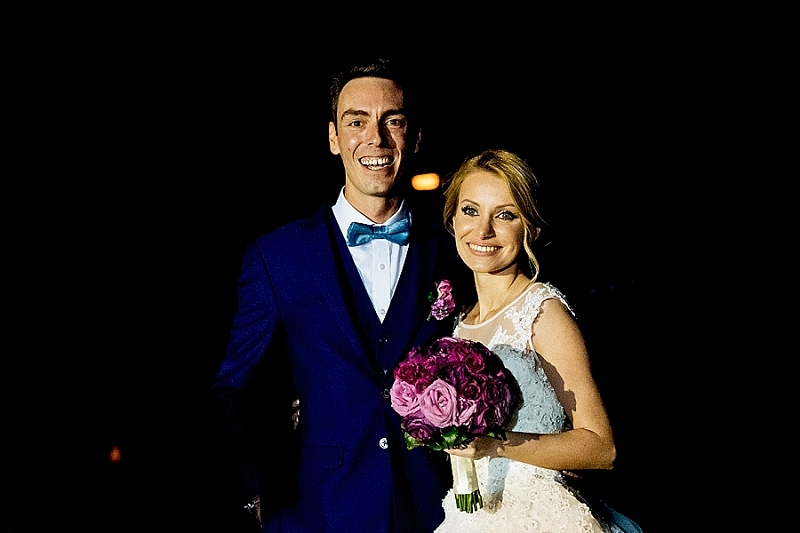 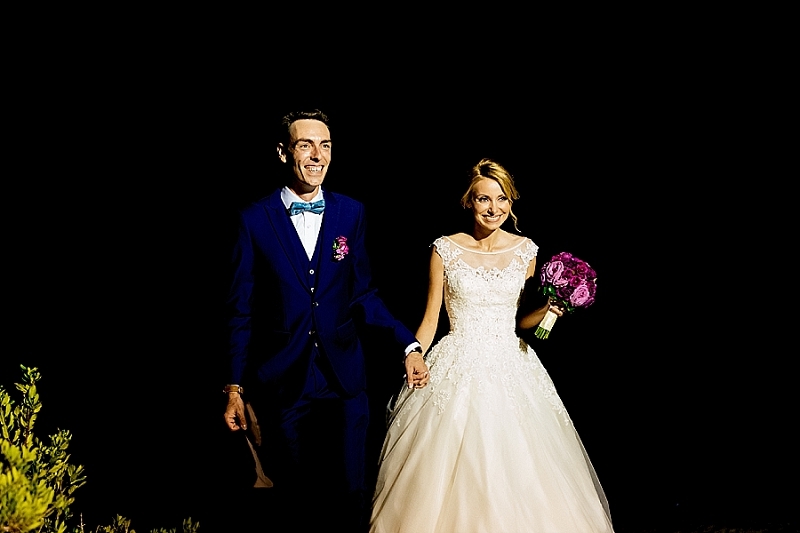 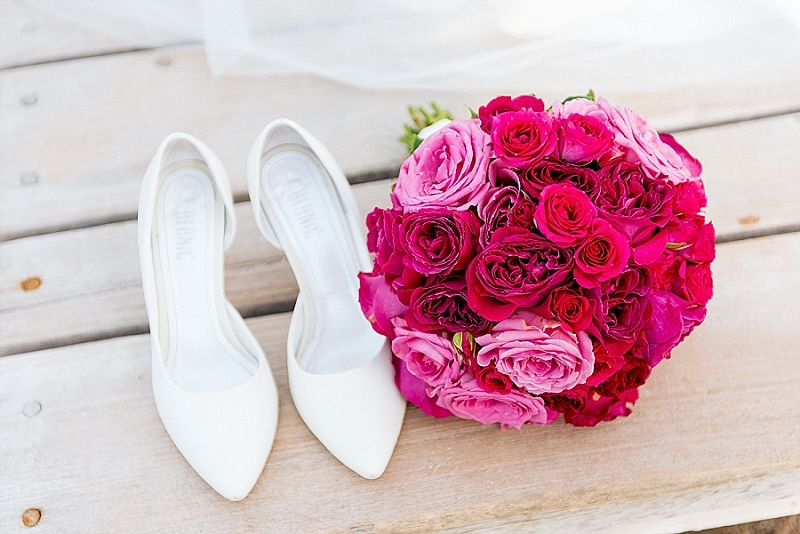 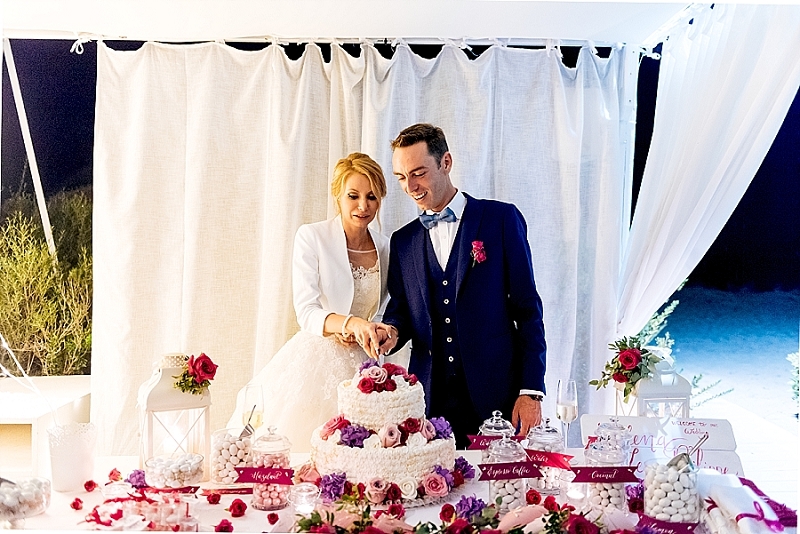 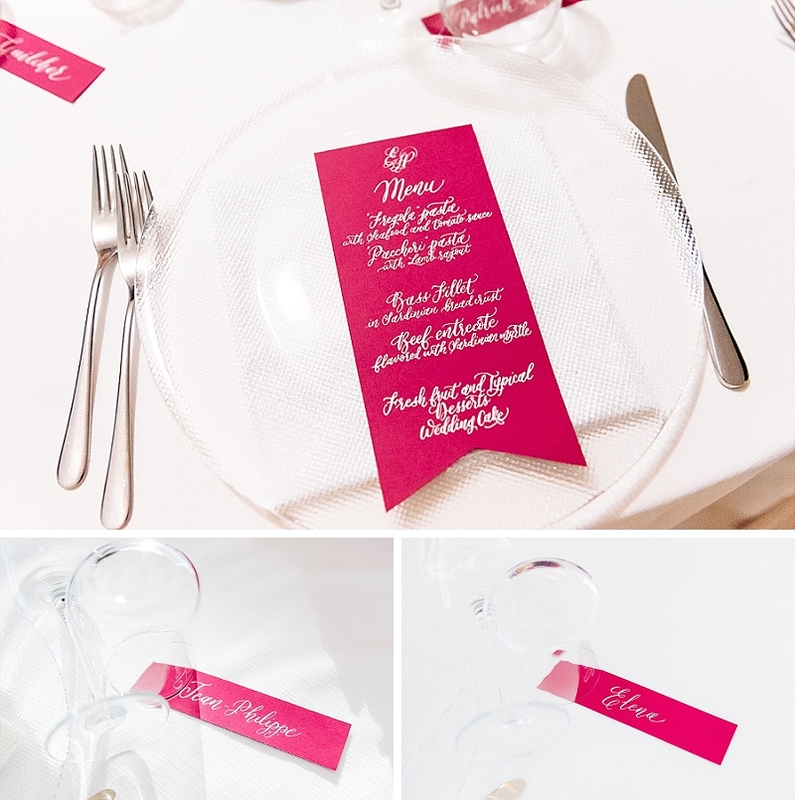 To give a touch of color and elegance to the whole wedding, the flawless hand of the talented Elisa Mocci – Wedding Planner. 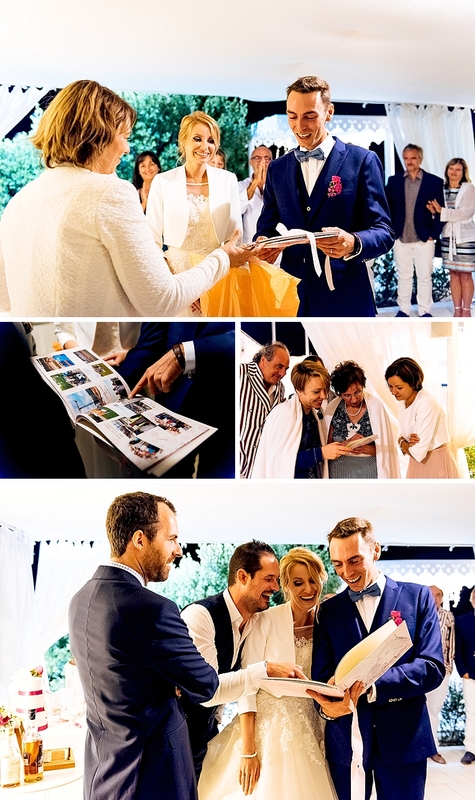 Look at this new reportage.